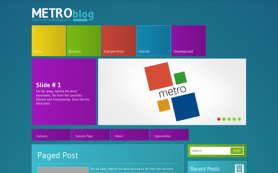 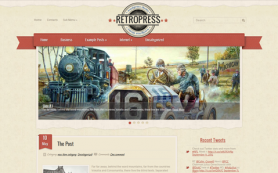 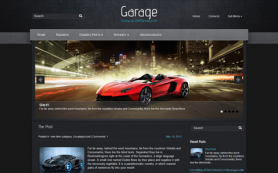 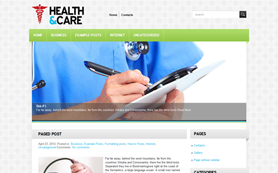 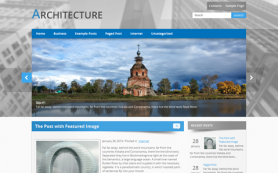 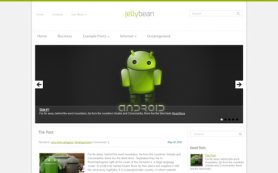 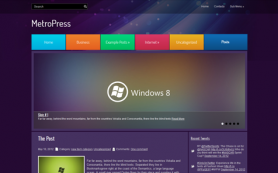 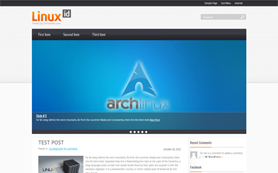 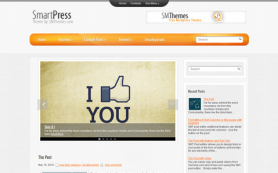 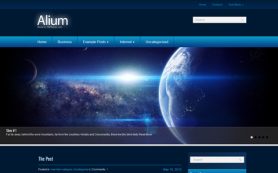 It's hardly possible to find a theme more glaring and nifty than the premium WordPress theme, InternetMagic. 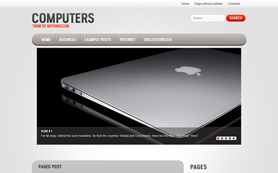 Its vivid creative design is made in a hi-tech style and is very well-thought-out. 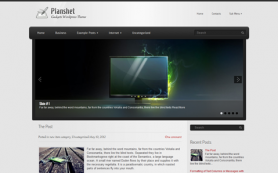 Installing the theme you get a splendid opportunity to build your own unique blog where people may share information about ultimate collections of gadgets and other inventions of modern technology. 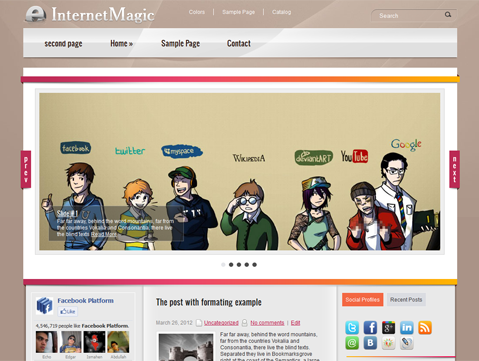 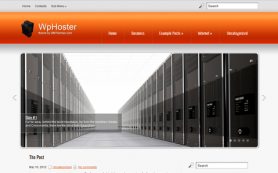 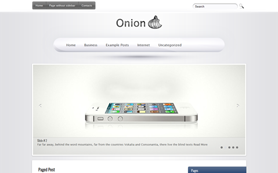 You may download the InternetMagic WordPress theme for free or buy the full version to remove the links in the footer.